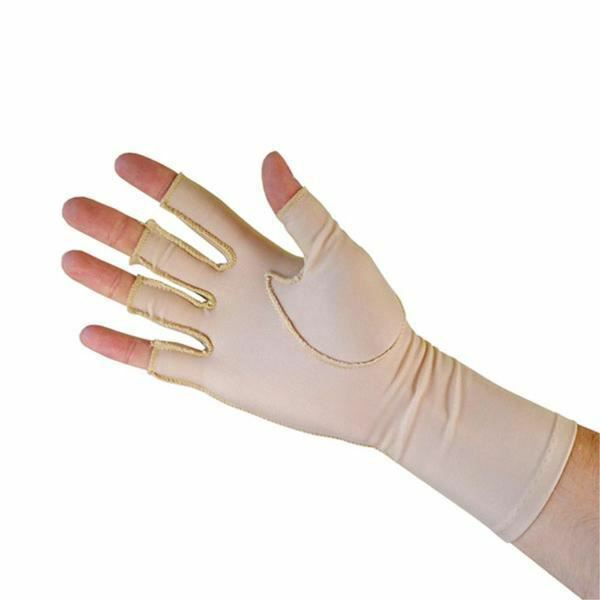 Oedema gloves made from soft nylon lycra. 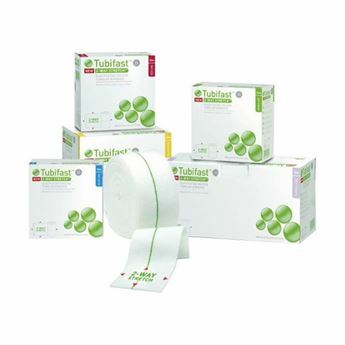 Provide approx 15 to 25 mmHg of compression. Available as full finger (closed tip), or 3/4 finger (open tip). 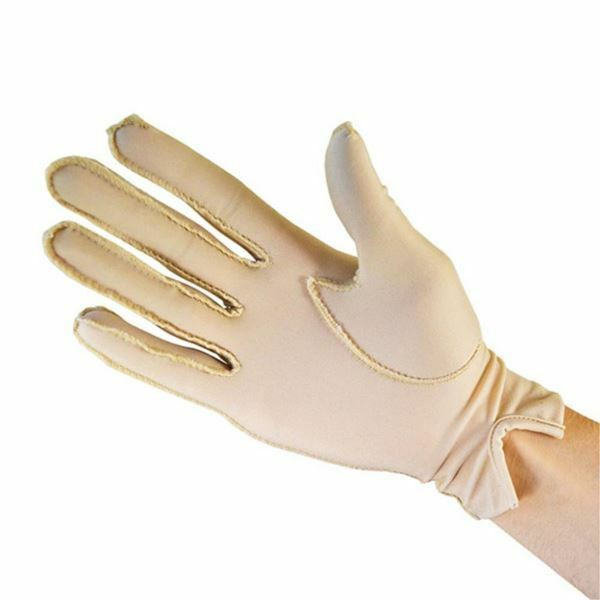 Sold as individual gloves, beige only. Measure circumference around the MCP joints for sizing.